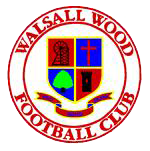 Following Saturday’s dress rehearsal in the league – a 1-1 draw thanks to a late goal from Jay Holdcroft – the second part of the double-header with neighbours Walsall Wood comes this Saturday in the third round of the FA Vase. 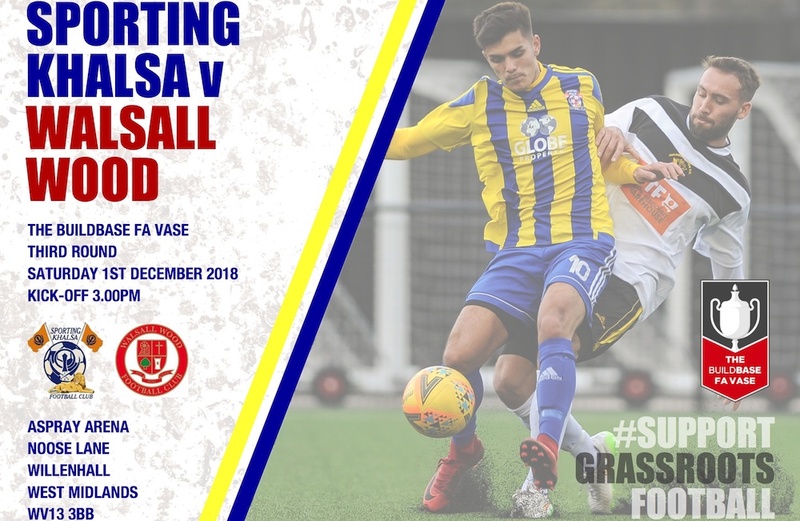 Khalsa have reached this stage of the competition thanks to wins over Coventry Sphinx, Stone Old Alleynians and Hucknall Town while Wood beat Uttoxeter, Smethwick and Dronfield Town to progress to Saturday’s match. Not much has changed otherwise, so have a look at last week’s preview for more info on form, players and the like. One thing of note that did happen was on Tuesday Wood suffered a 4-0 defeat at league bottom club Wolverhampton Sporting Community.